For the second year running, STG Aerospace will be offering delegates an insight into its innovative cabin lighting solutions. Neil Thomas, Engineering Director, presented at the 2015 event. Pierre will offer an insight into the company’s product design philosophy, and how it’s based on a deep understanding of the ways in which light can affect passengers’ photobiological and photometric responses, and how it impacts on passengers physically rather than just visually. With next generation aircraft coming into service, major carriers have been pushing the limits on design, materials and technology in their new cabins. Reflecting this approach, Pierre will discuss the benefits of STG Aerospace’s liTeMood® system and how it can retrofit dated aircraft lighting systems with a lighting environment that matches the same quality of new aircraft. Currently delivering exceptional benefits for multiple airlines across Europe, North and South America, liTeMood® is the undisputed system of choice for narrow body Boeing fleets, retrofitting more aircraft than any other lighting company. 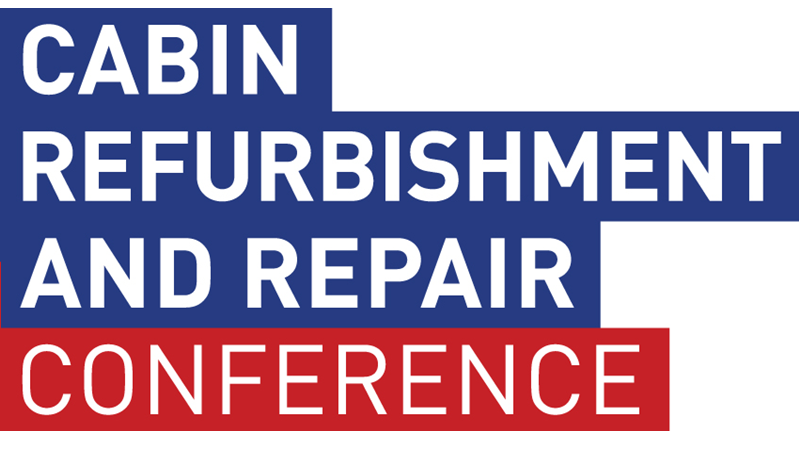 An official sponsor of the event, The Cabin Refurb and Repair Conference is a unique conference that provides an interesting insight into the issues surrounding cabin interior design ensuring they look good, for longer. The event is organised by Air Transport Publications – home of industry leading publications MRO Management and Aircraft Cabin Management. A copy of Pierre's presentation from the event can be viewed here.